At Continental we have become used to the phrase "the best and brightest". It is how we think of ourselves, and the performance backs up our belief. 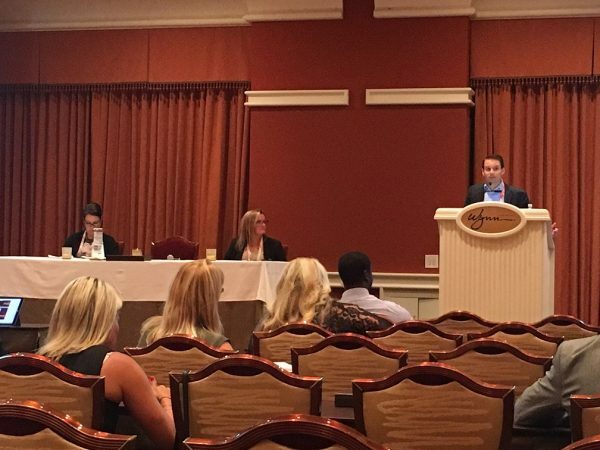 Recently a few of our multifamily operations team members were asked to share their knowledge with hundreds of other apartment operators at RealWorld 2017. Heather Riggs, Marcie Bissell and Morgan Bartkowiak were all panelists for break-out sessions during the conference. Congratulations to Shayla Morris from Springs at May Lakes, who earned honors as Springs Apartments Leasing Associate of the Year for 2016! 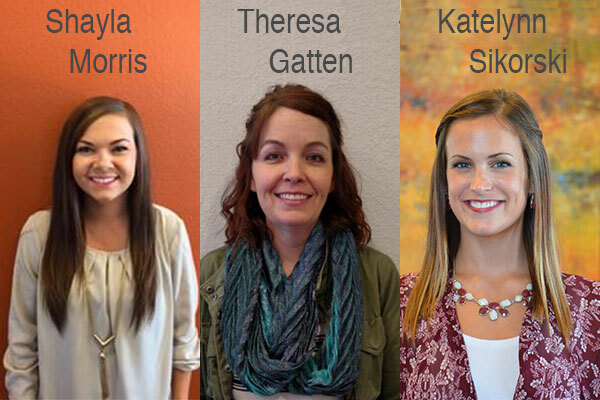 Shayla had to hold off very tough competition from our runners-up, Theresa Gatten from Springs at Apple Valley and Katelynn Sikorski from Springs at Creekside. 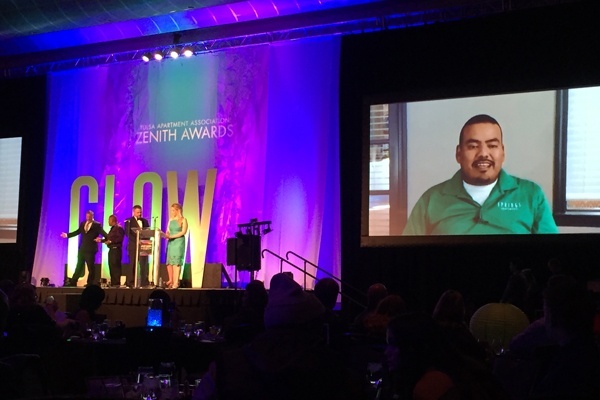 I am thrilled to announce that Jorge Bautista was named Lead Service Technician of the Year (251-300 units) at the Tulsa Apartment Association's annual Zenith Awards on Friday, November 18. During Continental's annual "State of the Company" event that took place this week, Ashley Napoli was named the 2016 Rich Bell Award winner. The recognition is given every year to the individual who best embodies the Continental Creed. 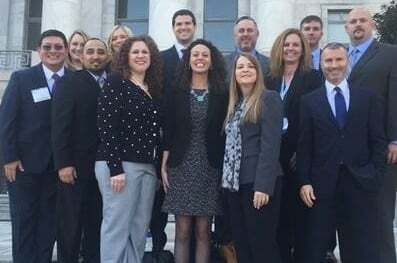 Kim Robb, Director of Property Management for Continental Properties recently visited Washington DC for the National Apartment Associations (NAA) annual advocacy day. This was a first for Kim, who accompanied a group from the San Antonio Apartment Association (SAAA), to which she was recently sworn in as a board member. I would like to congratulate Lashana Brown on her move from Springs at Braden River in Bradenton, Florida to our new community in Sarasota, Springs at Bee Ridge. Lashana started with Continental Properties in February, 2015. She originally hails from Michigan, where she started her career. She has worked in traditional housing, student housing and even mobile homes. 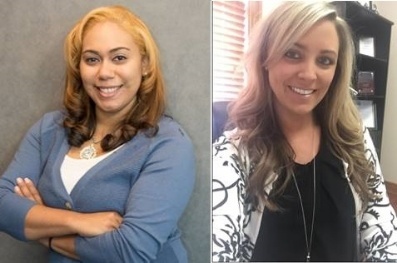 For the last few months she capably shepherded Springs at Memorial in Oklahoma City, including training a new Property Manager. Her experience with Continental, and managing a lease-up in a previous job, make her a perfect fit for Springs at Bee Ridge. 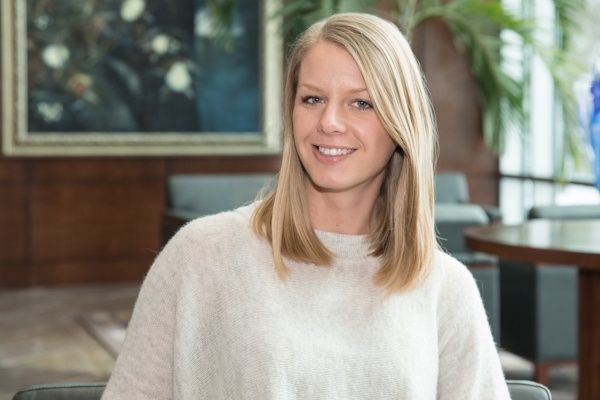 Kristen Beckwith has recently transitioned to the position of Multifamily Operations Coordinator. 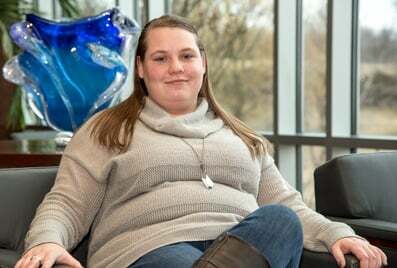 Kristen may be new to Continental's Home Office, but she is a familiar face at our Springs communities. 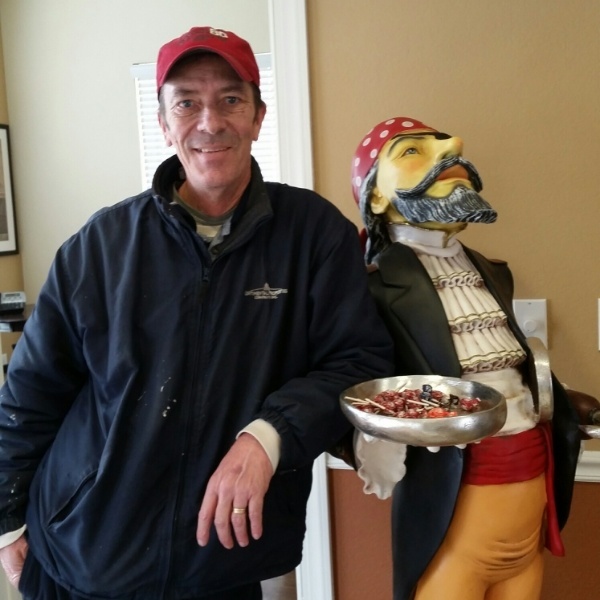 Dave Thompson, formerly the Maintenance Technician at Springs at Jordan Creek, has accepted a new position as our Maintenance Supervisor at this property. Dave is starting his third year with us. He started as a part-time technician and was later brought on full time. He spent the majority of 2015 working independently. During this time our product was well maintained, he delivered superior customer service, and our apartment turns were still completed in a timely manner. He also saved the property considerable expense by doing much of the necessary apartment painting himself. In fact, he only contracted out five paint jobs all year! 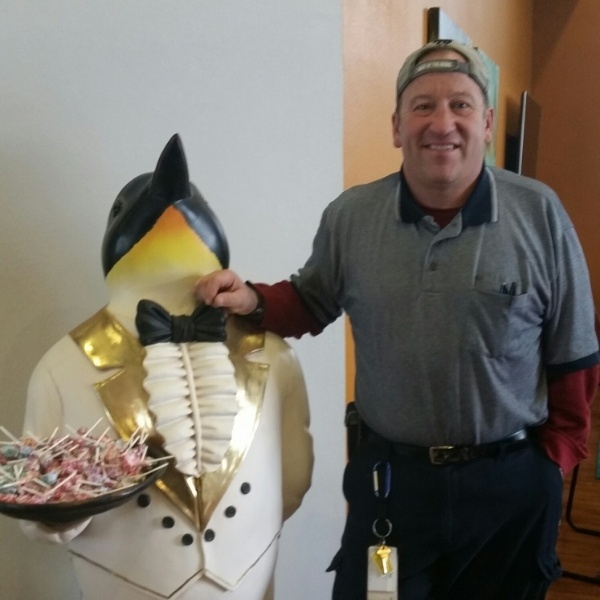 Mark Hrubetz, formerly the Maintenance Technician at Springs at Waukee, has accepted a new position as our Maintenance Supervisor. Mark will be celebrating a year with us this February. He has come a long way since his first day and his service and great attitude have contributed to the success of Springs at Waukee. What does organizational transparency look like? If you’re not sure, look no further than Continental’s State of the Company (SOC) event.